Let their faith story inspire your own. There are the names of Black Christian leaders you know–from Augustine to Dr. Martin Luther King. But you’ve also felt the influence of unheralded and largely-forgotten Black leaders in Church history. 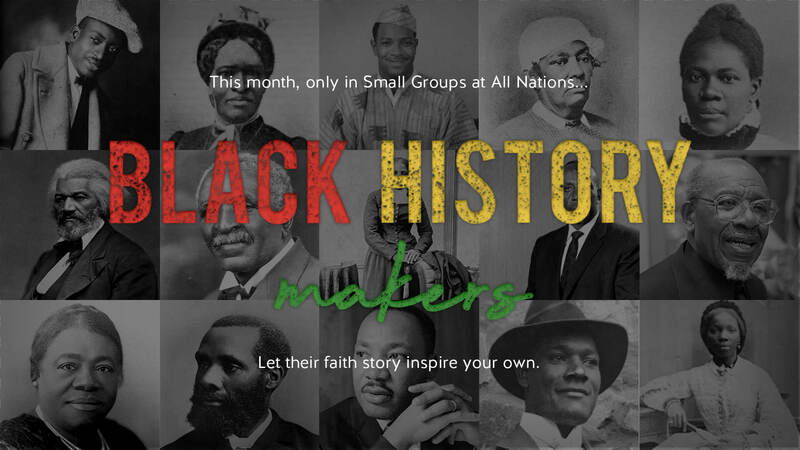 Join our Small Groups this February to learn how the faith story of Black History Makers will not only inspire your own, but also remind you of the important role you play in leading future generations.